Liga Privada Unico Cigars - Buy Premium Cigars Online From 2 Guys Cigars . In Drew Estate's ongoing creation of the Liga Privada line, hundreds of different, distinct blends and vitolas are crafted in their endless search for the perfect smoke. Most samples are dismissed with only a rare, select few being deemed worthy, but regretfully due to tobacco limitations, costs, and construction limitations, most of these blends cannot be made into their own stand-alone line. 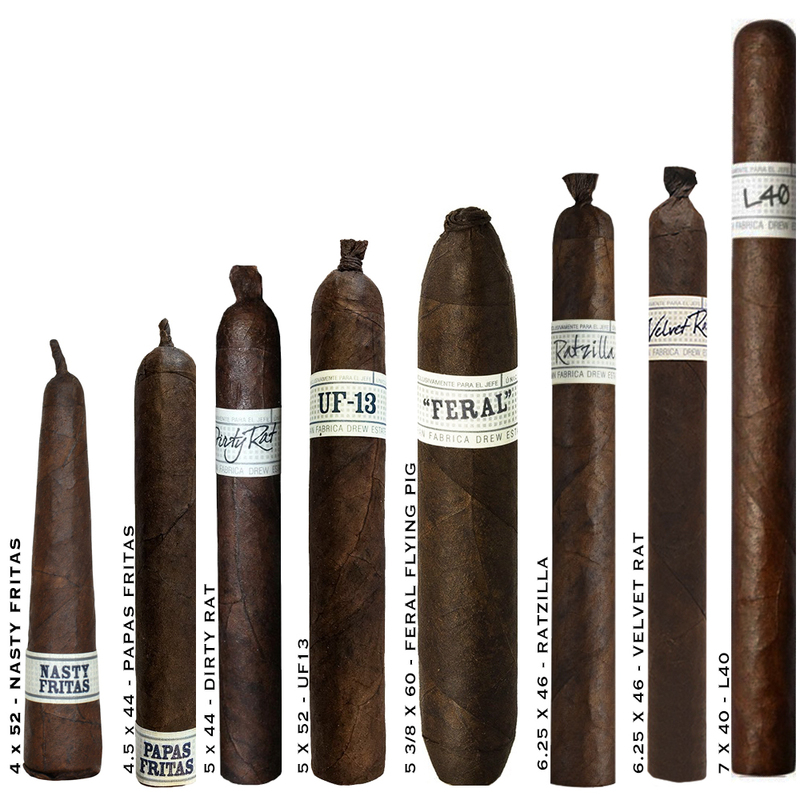 With this in mind, they have created the Liga Privada Unico Serie – a home for these unique ones. All of the cigars within this series are not only different in size and blend, but they are extra special, extremely limited and exceptionally delicious.